As we continue our essential oil education journey, I’m going to take you from a closet oil sniffer when nobody’s looking in the health food store to a full-fledged oilista! We’ve been over what essential oil is, why you would want to use it, and why it’s vitally important to get therapeutic-grade oil. Now we’re going to visit the how. DISCLAIMER: Anything I discuss from this point forward is only relating to Young Living Oils. Please don’t run up to the health food store and try this with cheap oil. You can seriously harm your body. When you apply oils to your skin, they are absorbed into the bloodstream through the pores and follicles. Which means, guess what? So is ANYTHING ELSE YOU APPLY TO YOUR SKIN! Once in the bloodstream, the oils are carried to the organs and every cell in the body within 20 minutes. For the quickest and most efficient absorption, apply where the skin is the thinnest and the blood vessels are closest to the surface. Examples would be the wrists, temples, inside the elbow, behind the knee, and the back of the neck. Surprisingly, the bottoms of the feet are excellent for absorption, and many of the oils can be used here at bedtime. Some oils are a little warmer for sensitive skin and can be diluted in a carrier oil such as extra virgin olive oil. The dilution guidelines will always be on the back of the Young Living label. 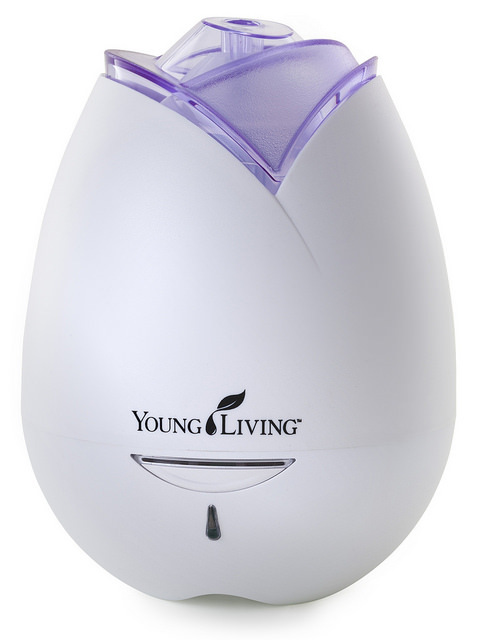 Your Young Living Premium Starter Kit will come with a roller ball attachment that fits on to any of the bottles. One of my favorite uses is to attach the roller ball to the Stress Away (which comes in the kit) and carry it in my purse. When the kids are really pressing my last nerve, or it seems that the whole state of Florida has gone out for a Sunday drive in front of me, I roll it on my wrists and my temples. It smells Heavenly, with a clean burst of lime and vanilla, and it eases tension like nobody’s business! 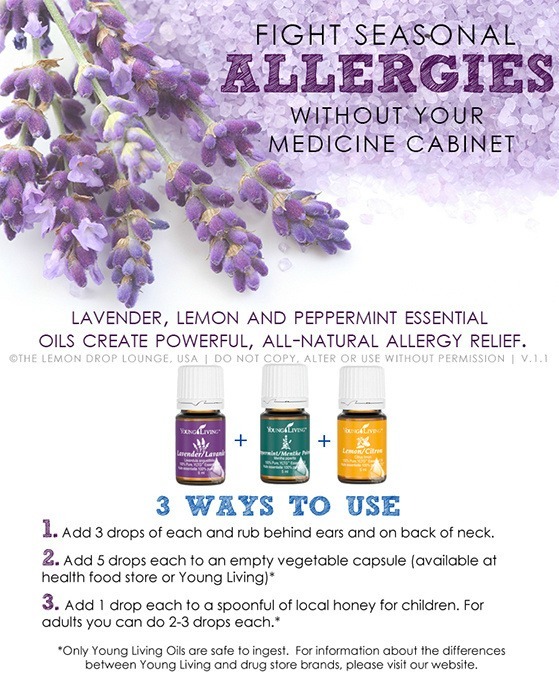 Suffer from Seasonal Pollen Challenges? Another great use is to combine a few drops of lemon, lavender and peppermint and and apply either straight or diluted with a carrier to the forehead, temples, and throat. Ahhhh, breathing is good! Even with the highest quality, not all oils can be ingested. With Young Living, oils that are safe for internal use will have white Supplement labels and precise instructions on how they are to be taken. Always read your labels! a) Put a few drops of essential oil in an empty vegetable or glycerine capsule (available online or in some health food stores) and take with water like a vitamin. 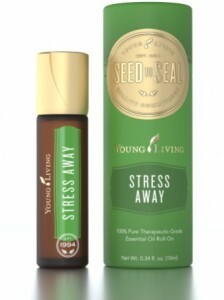 I do this daily with Frankincense to maintain my cellular health, and I’ll be going over that oil very soon. b) I love to put a couple drops of the citrus oils in water each morning, such as lemon or citrus fresh. They are very refreshing and detoxifying to the body and contain substances which are crucial for healthy immune function. 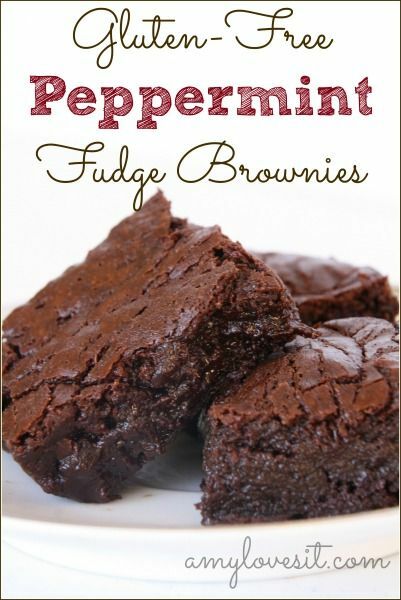 You can also put a drop of peppermint in tea or even in brownies. Many of the oils available can be safely used in cooking. Choose from Basil, Cilantro, Lime, Taste of Italy, and others. Since they are so potent, just a toothpick dipped in the oil imparts the flavor to the whole dish. This is where that awesome Diffuser comes in that you get free with your kit. It breaks up the oil into nanoparticles that can be dispersed evenly throughout the air. But these oils don’t just mask odors. They actually change the structure of odor-causing molecules and neutralize them. In addition, they increase oxygen availability, produce negative ions, and release natural ozone. Anyone heard of “ozone therapy” ? Look it up. Since chemo and radiation, I struggle with mood, focus, and memory. My favorite daytime mixture is JOY and PEPPERMINT. I swear to you, it makes a huge difference in how I feel and in my ability to focus. I love it! And it smells divine. Also, I have some issues occasionally sleeping through the night. My favorite nighttime mixture is THIEVES (for immunity), LAVENDER, and STRESS AWAY. I also put lavender on the bottoms of my feet. Sleep…accomplished! Now that you know how to apply and use these oils, we’re going to get started with the most versatile oils and go over their individual benefits and a few DIY recipes to get you started. Check out this tab when you’ve made up your mind to go for it. This entry was posted in Alternative Treatments, Essential Oils, Supplements and tagged allergies, alternative cancer treatment, Alternative medicine, breast cancer, Cancer, cancer supplements, chemotherapy, essential oils, radiation, sleep issues, stress, supplements, young living by lmarieallen. Bookmark the permalink. Yea!! Thanks!!! I’m learning so much!! I loooove lavender! It’s so funny that some people hate the smell. I guess your body was craving some lavender during that time. Yes, I’m really impressed with the level of academia that seems to surround this company. You know, those things are important to us! As I go through the individual oils, I’ll try to put scientific links in where I can. For example, I am in love with Peppermint Oil, and I think I discovered why from a scientific standpoint yesterday. Peppermint stimulates the opioid receptors in the brain via the olfactory system. This certainly explains a lot to me!